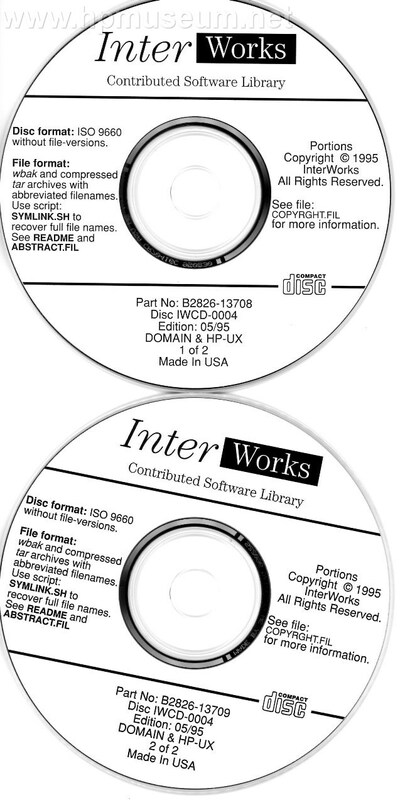 Interworks contributed software library for Domain and HP-UX systems. Series 300/400/700 computers. Zip file contains two discs. Total size 682 MB. Please contact us if you would like a copy of this software.